Christmas is such a hard time of year. 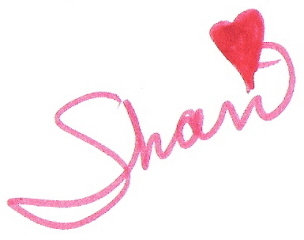 Everyone, including myself, is bogged down with “to-do” lists and running in circles. That is why this year I chose to focus on the Advent preparation for Christmas Day. Focusing on what I can give this season that will last and not just some wrapped up prize for someone to open. This year was especially draining – I am working full time (and part time). And being able to share my thoughts and sentiments was also very tough. I ran out of time and steam! 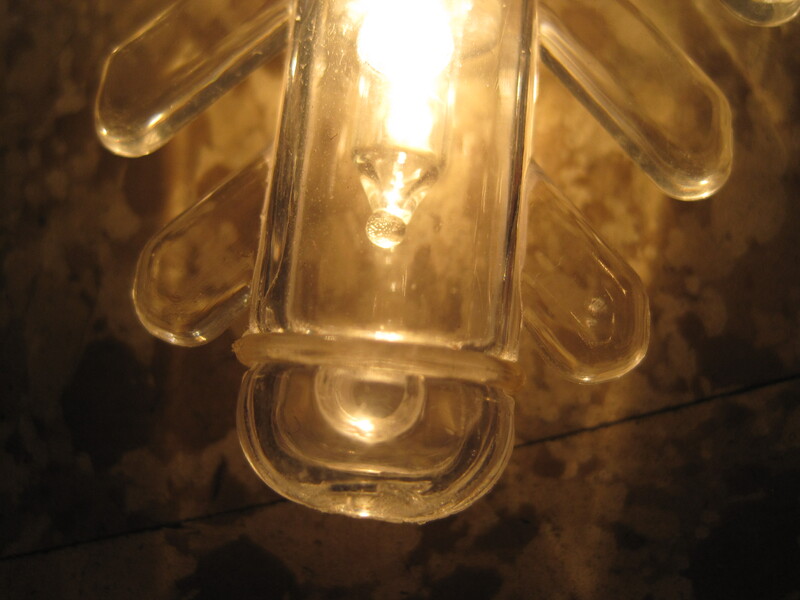 My three month plan to “save” money just bottomed out – totally! I ran myself ragged and didn’t stop until Christmas Day. When all was set and done – we had a simple Christmas. Everyone agreed not to buy needless gifts that no one wanted or needed. We decided on gift cards and small gifts.I for one hate getting gifts that I can’t/won’t ever use. It feels spoiled and useless to me. So we took everyone’s advice and did just that. After a Christmas Eve – yes guilty – of last minute gift hunting and kiffle baking, Christmas finally settled in. Yet, I felt unsettled and thrown into the holiday :-(. I felt totally out of my element, like I was trying to catch up. I vaugely remember Christmas Eve – laughter and paper flying everywhere 🙂 – kids…you know. So it seemed we had a “wild” Christmas Eve. As I drifted off to sleep I had a restless energy and a “tiny” hopeful spirit for Christmas Day. I awoke with even more on my mind than the night before. Just too too much to do and today was the day. We set forth with our plans to have a simple menu instead of a big dinner. We wanted to relax and enjoy the day. The day was filled with present wrapping, laughter and just ‘goings on’. 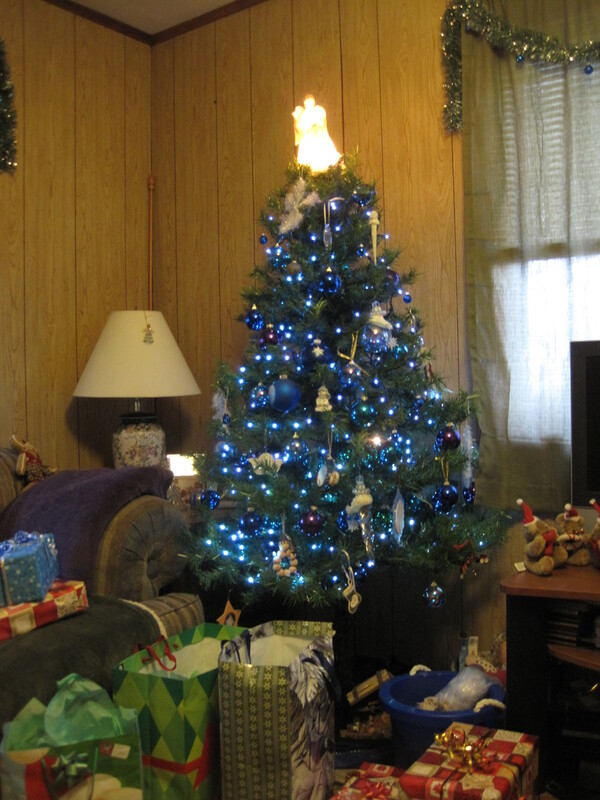 As always a busy house, we paced ourselves into the day and we finally settled in to open our gifts. We shared photos and a few humorous moments and Christmas Day was finally complete. It would have been better if my Christmas cold/stomach bug didn’t catch up to me 😦 yet the simplicity and comfort of the day was all I was longing for. I supposed a stocking filled with trinkets and a tree adorned with gifts is awesome and special but that isn’t what makes the reason for Christmas Day special. After all the gifts are opened and the paper is strewn around – those that you love dearest are the ones that you want to share the day with. Opening gifts alone is no fun either. Christmas is about special moments, joy, family, peace, love and faith – simplicity – these things cannot be wrapped up in boxes and decorated with bows. But they are simple gifts that last a lifetime. I hope that you had a simply special Christmas. After a year of terrible news and a very stressful summer – I dug out this book A Family Advent: Keeping the Savior in the Season, published by Thomas Nelson. We have a few books here at the house for Advent and I felt that this one was appropriate – something new something to bring us all back together. See we live very busy lives – four grown adults, three who work full-time on different schedules and lead independent lives – holidays and weekends are the few times that we sit and talk or spend time together (or when the remote is lost :-)). As I paged through, I haven’t read through it – I want to be surprised – I see something for EVERY FAMILY. 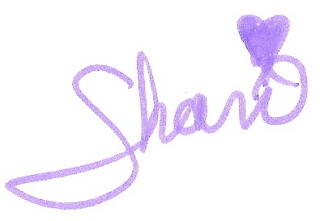 There are verses, stories, activities and more. 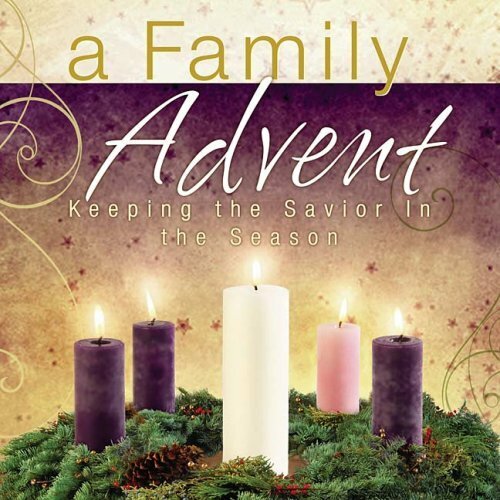 There is something for everyone to gain from these daily readings, reflections and activities for the next twenty-six days until Christmas Eve. Compared to the last 11 months a month-long respite with the Savior is over due. The first week’s focus is HOPE and we need it. 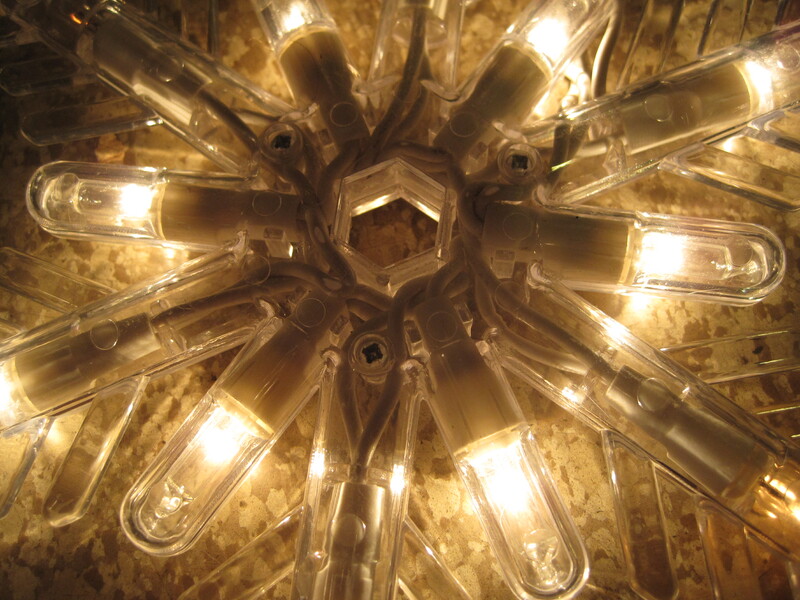 The first day asked us to reflect on wants and hopes – for this life and the next life. Hopes and wishes for just this week, the Christmas season and the New Year. I try (struggle) to see God in each aspect of life’s challenges and to find purpose in the things that come. I try to find JOY in the midst of chaos, struggle, financial worries and relationships. I HOPE that this week and season open doors to a better more focused New Year – focus on God and the importance of family and friends who support you no matter what challenges lay ahead. What are your hopes, dreams and prayers? 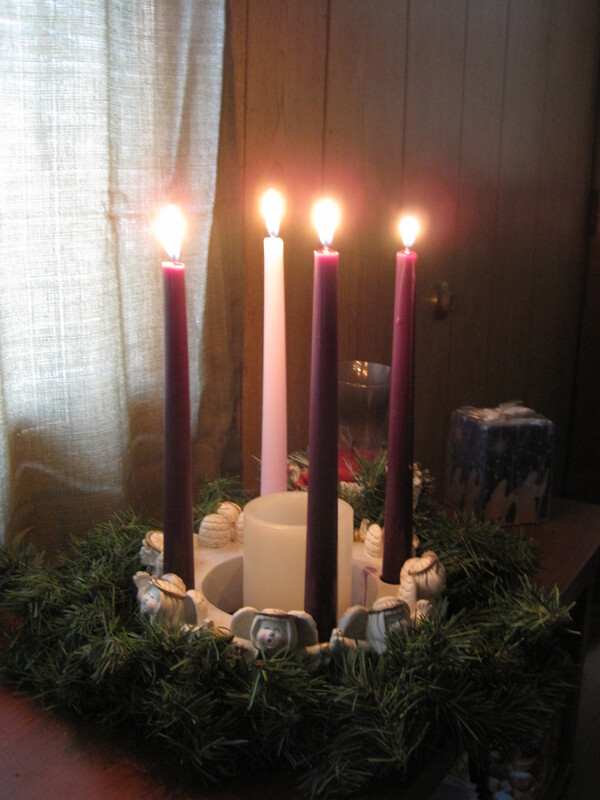 What do you long or this Advent season? Heavenly Father, we thank You for the blessing of Your Word and Your Son in our lives. We thank You for the hope of our heavenly home where our family can dwell together with You forever. In Christ’s name we pray. Amen. Thanksgiving….its a time to feast, seek gratitude and enjoy family. This year was a bit different. Having been a year and a half since working full-time and part-time. I entered Thanksgiving Eve very worn tired and stressed. Holidays seem to trigger stress, discomfort, and problems. Feeling compelled to do for others leaves me so worn and tired sometimes. As I arrived home – ready to begin a paper delivering fest – I discovered that the papers were NOT ready to deliver there were just there. 😦 But after some discussion and thought I would just bag and ready them for the “delivery day”. So the night of paper bagging and movie watching went off without a hitch. Late into the night I awoke on the sofa, shut off the tv and headed to bed. No worries tomorrow was Thanksgiving and I would ease into it. So as turkey day progressed and passed thoughts lingered as to where the remote had gotten to. 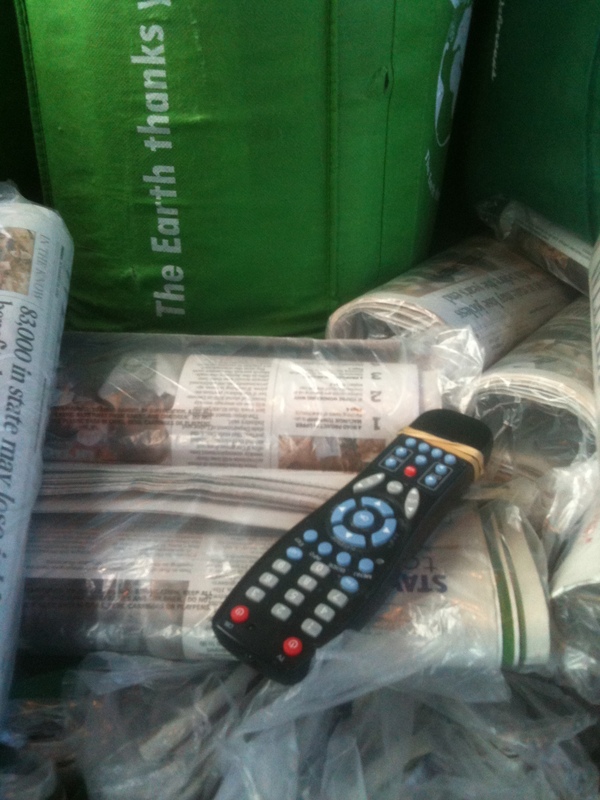 We finally rested assured that the remote was somehow in the paper bags….somewhere – but where and which one? I didn’t even want to know. And at that point I didn’t care, I had taken the blame – it was my fault I was the last one to see it and now it was missing. So I entered Friday (Black Friday) with no shopping just plans to ready the house for Christmas. I vacuumed and dusted and put up the tree, I tinsled and ribboned and listened to music with ease. 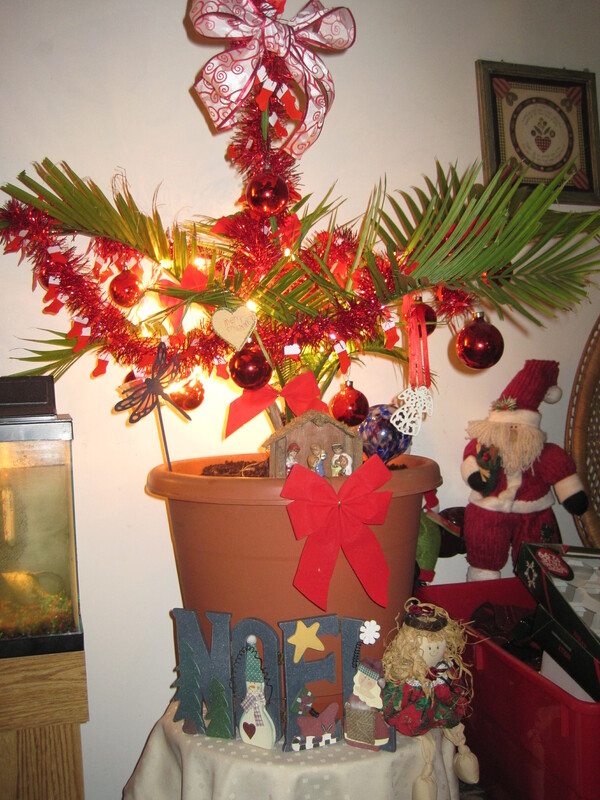 I even re potted my smallest Majesty palm tree (the only one to survive) and decked that one out for the holiday too. "Small but still majestic & full of life." I forgot all about the stupid remote and just enjoyed the carols and the warm glow of the icicle lights on the tree. I carefully, fashioned some decorative bows and hung ruby glass ornaments on each frond. Careful not to bind the middle stalk – yes this short little tree has hearty, healthy green stalks shooting out of the center. It is a short sassy little tree but bright with light and life. So another day was put away and done. I awoke Saturday morning and got dressed and coffeed up and ready for three or more hours of paper delivery. It was windy and cold and I wasn’t in the mood. I was upset still and kind of bummed about the holiday but trying to keep my spirits up. 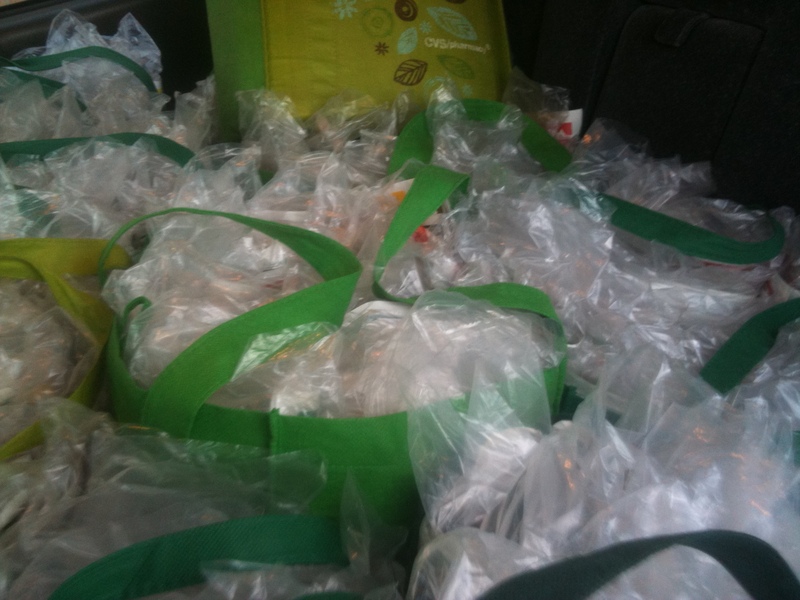 But my sister and I continued to deliver our papers (we have this system of green bags filled with 30 rolled/bagged papers and as we empty one bag we reach into the back and get another one). About three or four bags in Sandra went to grab a bag and it split spilling its papers all over the back seat of the car. “I’m not getting those” she said, “I’ll just use another bag.” “Wait, I said, I’ll use this empty one and put them in here, so I began stuffing papers into another bag, and for some reason we both looked back at the same time and…..
Sandra and I over joyed looked at each other and (very vocally) shouted “Yayayayayaa…oh yeah!” I had a feeling it was going to be in that bag – why I don’t know – we both did, sisters are like that sometimes. So we delivered the rest of the route and headed home. I had some errands to run before dinner and such so I did that. I came how with full bags ready to eat and decorate some more. 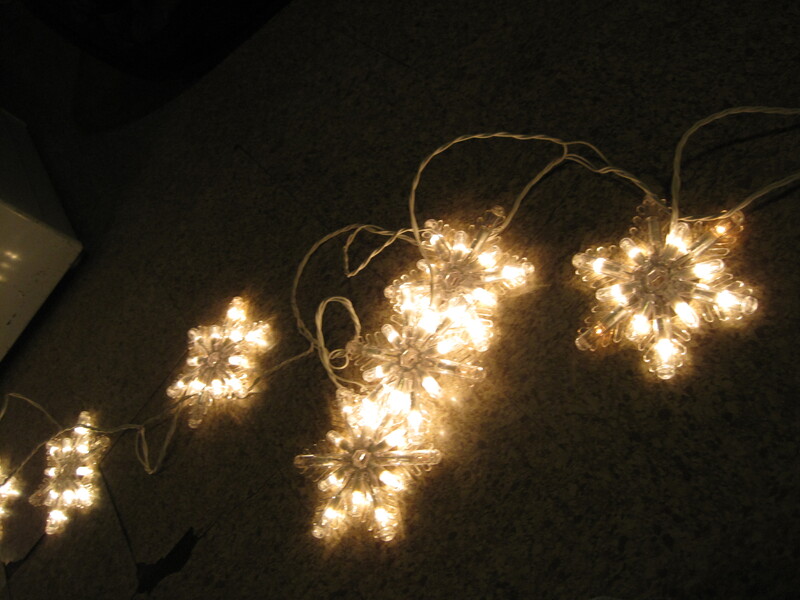 And then as I plugged in the snowflake lights one side of the strand was out. Oh great….now this will be fun I mean who wouldn’t want to…. Very vocaly, I said, I screamed…”Oh YAYAYAYAY Yeah!” High five me mom!” I was overjoyed and just glad that no more setbacks were headed (YET). 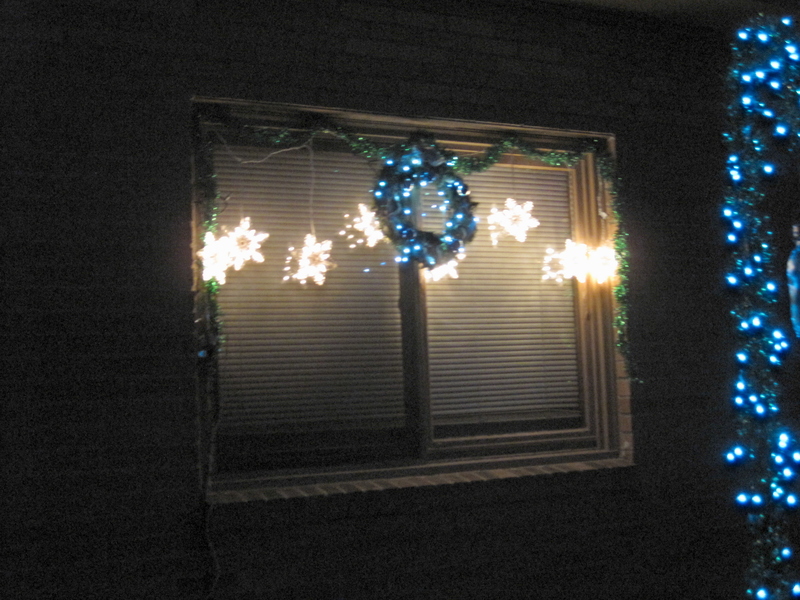 I hung the lights, tinsel and wreath and readied the Advent Wreath for Sunday. Finally, relaxed and at peace with the day. Thank YOU GOD it was a good day after all. Thank you. I know the stress is going to come and this month more than once, twice or thrice. 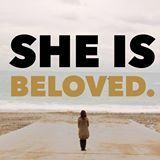 But our Savior is on the Way – the drama is well worth the gift of this season. Peace, love and joy are on the way. No matter how bad the setbacks are — the spirit of Christmas is worth the wait. Ready with me and wait……wait for the blessed day. Wait with glad hearts, determined spirits and clear minds for the Savior’s Birthday! Happy Holidays, Happy Hanukkah and MERRY CHRISTMAS! From pumpkin to puree...to pie and bread. The last few weekends were filled will fall fun; Halloween Parades, pumpkin picking (at Walmart 🙂 ) and of course baking. I did get some pretty nice size pumpkins for a good price. 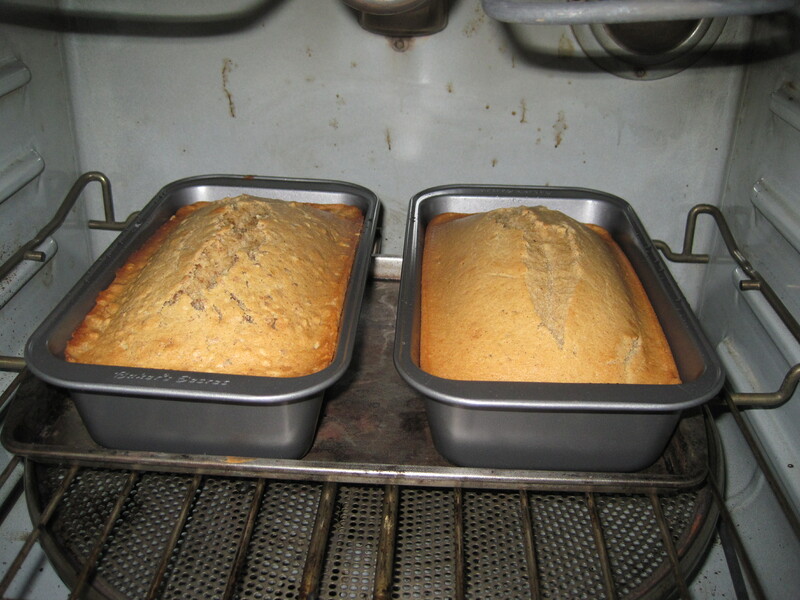 And between festivities I was carving and baking – not jack-o-lanterns but baking pumpkin into puree for breads, butters, pies, seeds and soup. This tradition (or fascination) started many years ago. 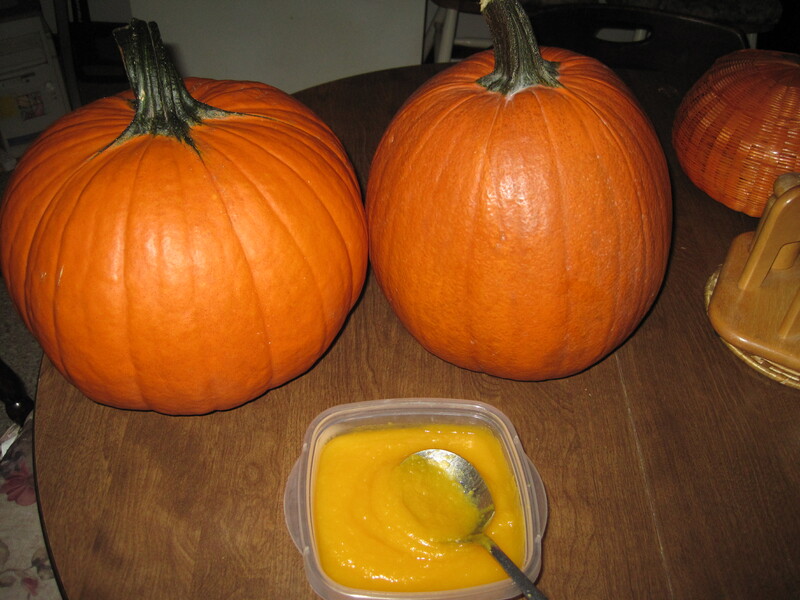 I have been making pies, rolls, breads and now butter and soup out of fresh field pumpkins ever since. The fresh puree makes for a very moist bread and yummy pies. And these little pumpkin treasures and treats last very little time in my house or anywhere else for that matter. I enjoy it immensely, they are very easy to grow see Happenings, Happenings II and Happenings III for the full details on the pumpkin “patch” in my yard. Unfortunately, my homegrown treasures didn’t make it to puree or pie. But is was amazing to see how fast and big the vine grew over the summer. 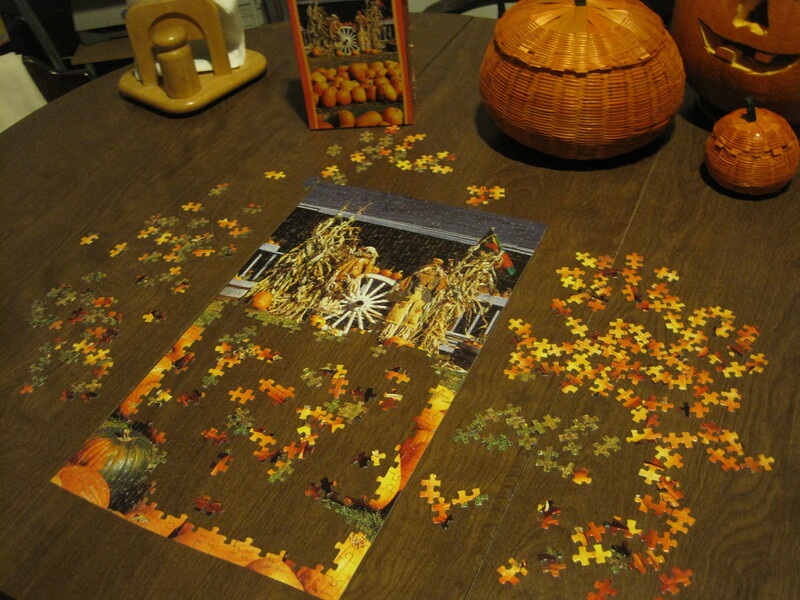 ﻿﻿These perfectly pleasing pumpkin tasks inspired another family project and favorite past time of my mother’s – puzzles. She broke out her 500 piece puzzle collection and we went at it. Frustrating at first – since we had to turn over all the pieces and “organize” them by color and assume where they belonged. We managed to get the border done that night and most of the top. The days that followed were challenging as it takes such a long time to group together just a few pieces. And it has been bonding as well. 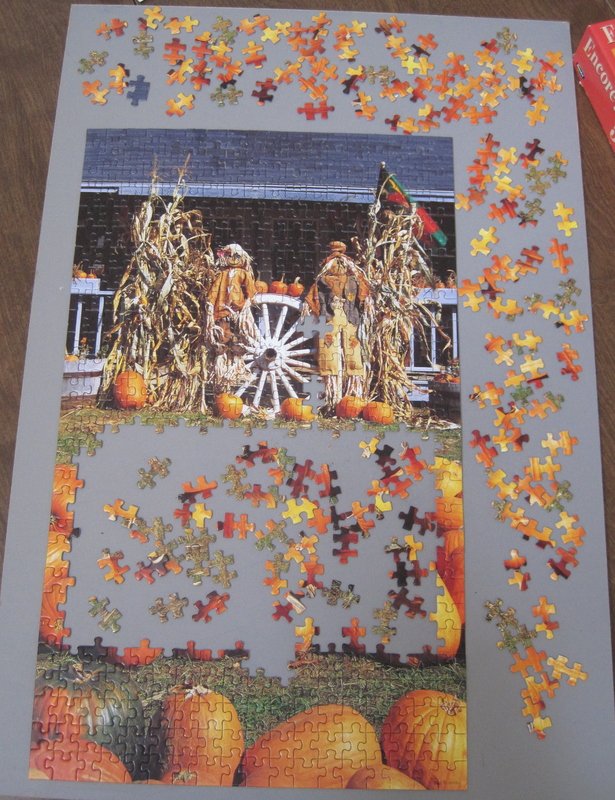 And with more pumpkins to carve and ready for thanksgiving our puzzle is almost complete. The challenge and the frustration has turned to relaxation, concentration, cheer and pride. 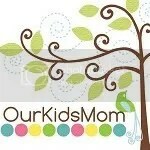 Simple projects and pleasures can bring a busy family together it is so nice. What are some of your family projects? How have they helped the busyness of the season? 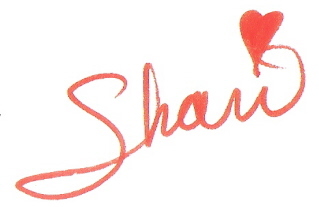 Drop me a line….